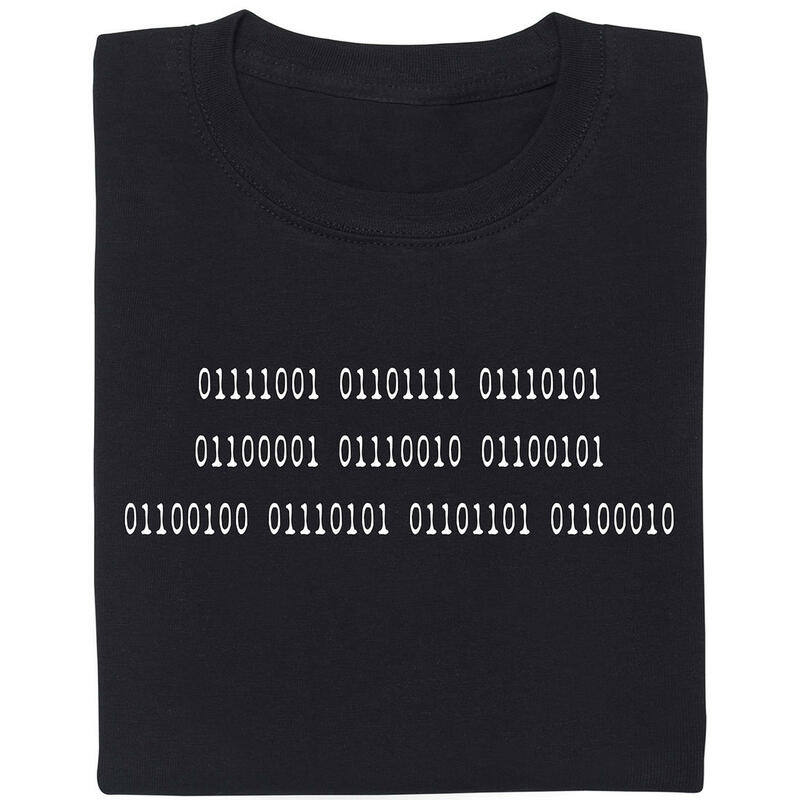 This silver necklace will allow your Nerd Charms to shine even brighter! The most beautiful pendant in the world is basically useless if you don't have the proper necklace to show it off. 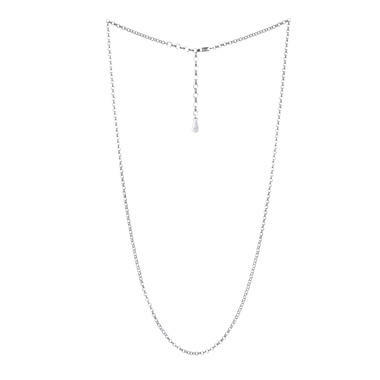 With the Silver Necklace, you'll be able to wear as many pendants, trinkets and other pieces of jewellery around your neck as you like. This filigree sterling-silver necklace can easily be re-adjusted in terms of size and comes in a decorative box. Simply add one of our Nerd Charms, tie a bow around the box and you'll have a perfect gift that's bound to make your partner cry out of sheer joy :). 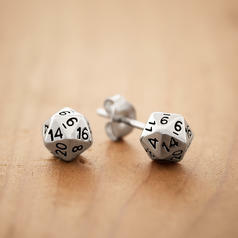 Nerd Charms This marvellous silver jewellery will truly charm everybody! 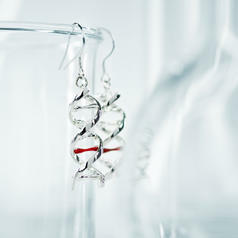 from 261 SEK lade... Geek Gem DNA Earrings Geeky jewellery for your ears! Made of silver. 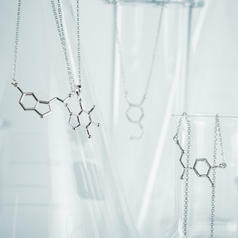 344 SEK lade... Geek Gem Molecule Necklaces Geeky necklace made from silver. Choose among Serotonin, Dopamin, Adrenaline, and Caffeine. 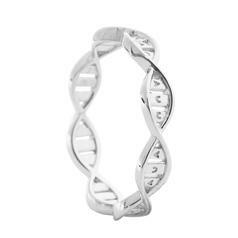 522 SEK lade... DNA Helix Ring A piece of the human genome as a perfect piece of jewellery!